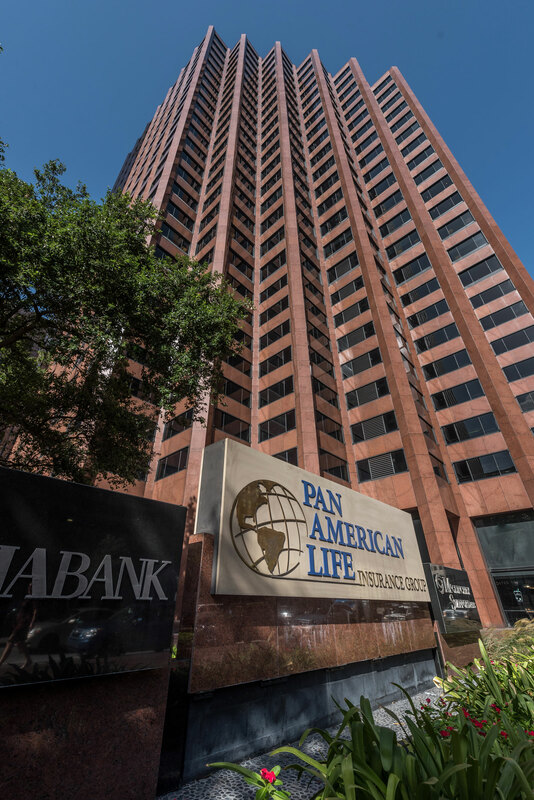 Gallo Mechanical has done and continues to do numerous projects within the Pan American Building. These projects include the recently opened Tsunami Restaurant and renovated spaces for tenants. 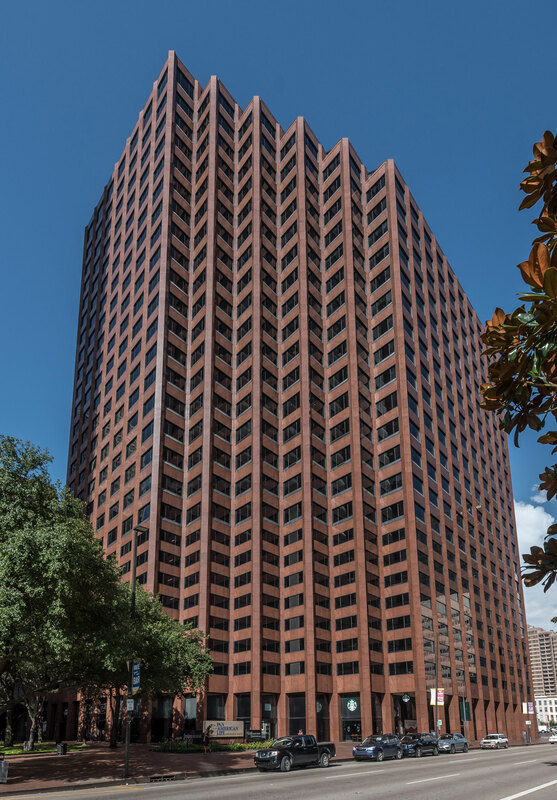 Gallo Mechanical Services also does service work for numerous tenants in this office building.